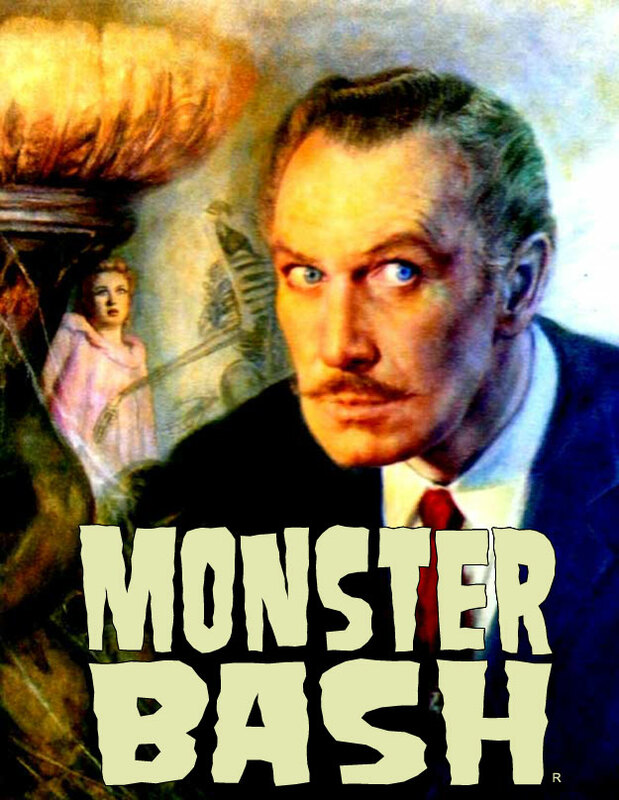 CLICK HERE to find out about the Monster Bash Conference in June. 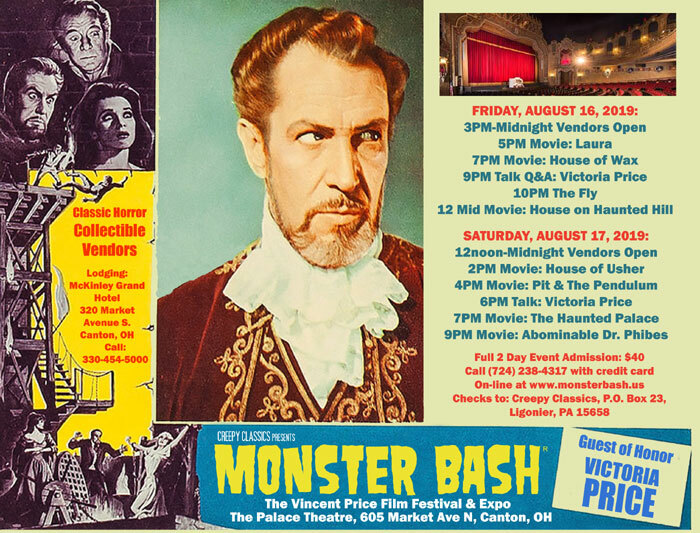 CLICK HERE to find out about the Monster Bash Conference in October. Get ready to Monster Bash with all your classic monster friends! Please note that this is a family show. Events are always subject to change.